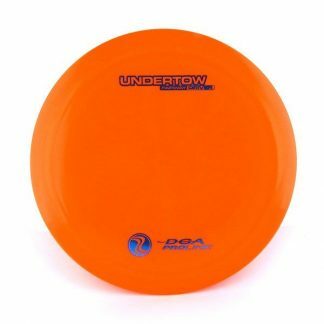 The Undertow is DGA’s fairway driver that was designed for increased control. 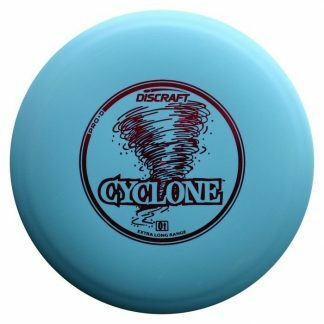 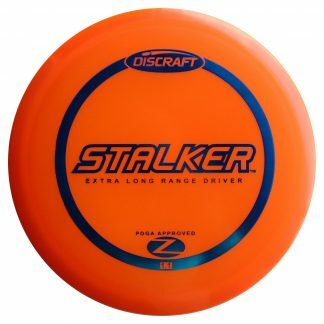 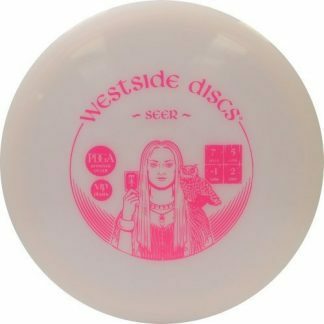 Undertow is a straight flying disc that was created to finish flat. 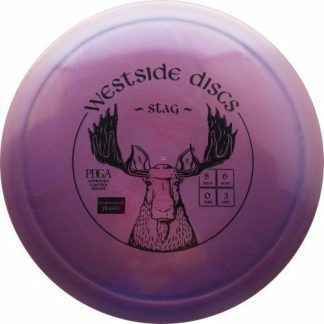 This disc truly will hold the line that you put it on and perform beyond expectations.